River Source supports people living as good stewards of their watersheds by providing science and policy education, planning, monitoring, and ecological restoration services throughout New Mexico. Rich Schrader started River Source in 1997 to develop projects with significant public involvement that lead to long-term and community-based watershed stewardship. 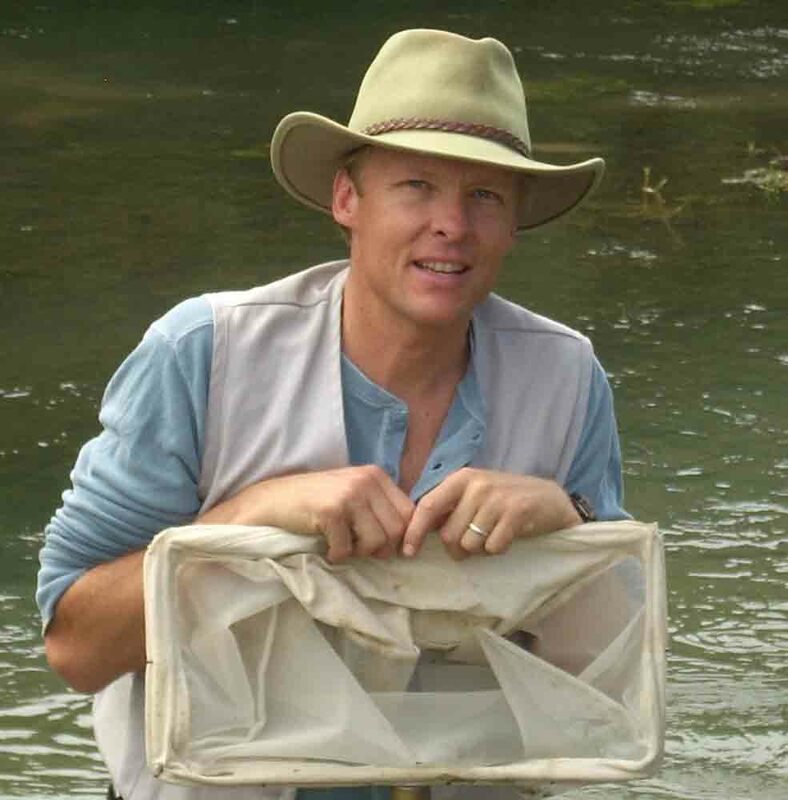 Rich has designed and implemented restoration projects and set-up ecological monitoring with private and public landowners on over 45 sites throughout New Mexico. data collection, ecological restoration, and teaching in the field. He manages data and helps write reports in the office. He has a passion for being outdoors and getting kids outdoors. He also is a skilled drum maker and willow basket artisan. Emily Wolf brings a wealth of experience in environmental education, project management, communications and watershed science. She is currently working part time at River Source while she pursues a Masters Degree in Water Resources at the University of New Mexico. Other people that work with River Source include Bill Zeedyk, Van Clothier, Craig Sponholtz and Aaron Kauffman .